UltimateGameChair wants to gift one of their fans with brand new gaming chair! 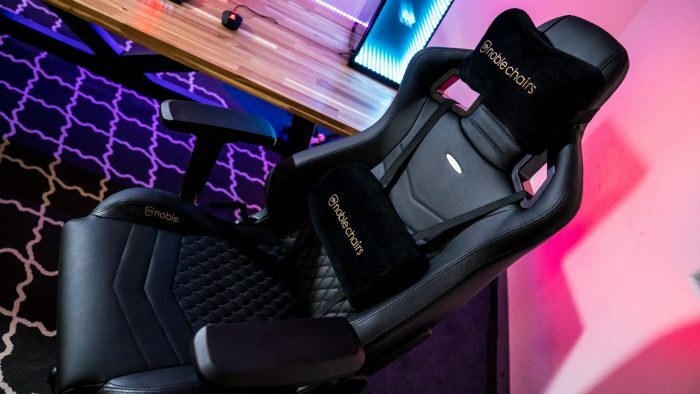 To enter in their latest $450 Noble Icon Leather Gaming Chair Giveaway grab your free entries by following few simple steps listed down below! The winner will be notified via email. The winner must claim their prize within 7 days of the promoter sending a notification.